It has almost been two weeks since the world premiere of #EnlightenUs at #TribecaFilmFestival and I’ve been compiling my thoughts, keeping it pretty quiet, and checking in with myself to see what is true for me. 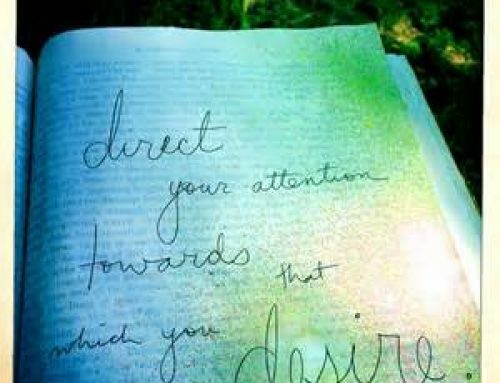 My experience thus far has me understand how important it is to respond instead of react. 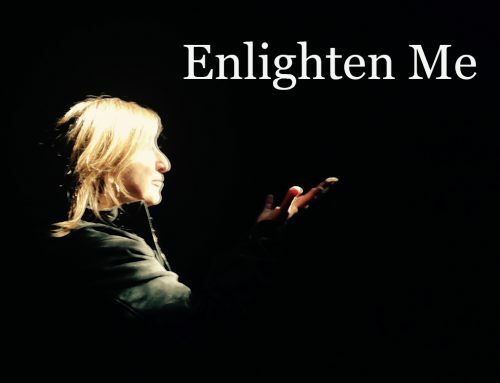 Tonight, April 28th at 7pm CT, Laura Tucker, Julie Min and I will be sharing for the first time publicly our reactions on our blab, #EnlightenMe. If you would like to join us live and make comments, please click here to subscribe. 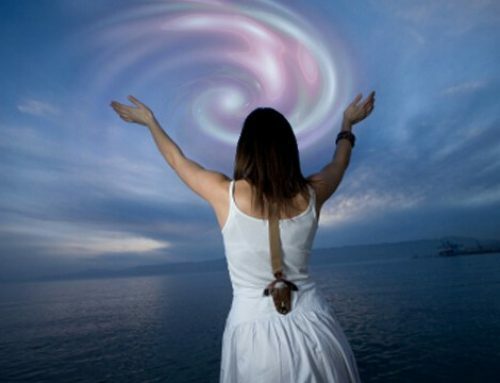 If you are unfamiliar with our Blab and uninterested in yet another platform, I can totally understand AND I still want to make it available to you. Below you can watch directly without having to visit Blab or have an account. 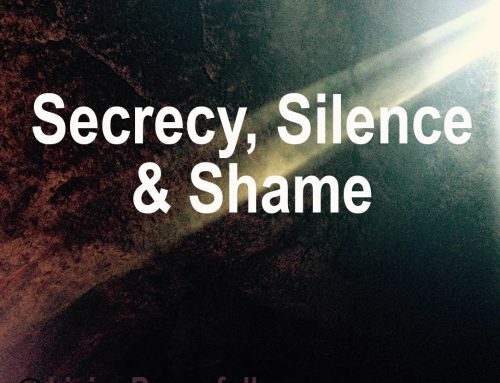 Please note: I will be updating this blog post after the Blab and the replay will be available. Thank you for your support, however you chose to participate. I am grateful for you. 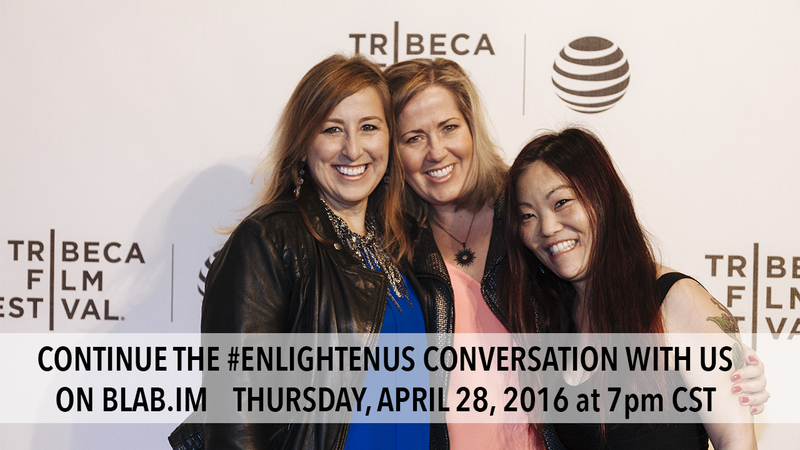 Watch #EnlightenMe Blab HERE live Today, April 28 at 7PM CT.